As a staffing organization, finding quality candidates is core to your business. 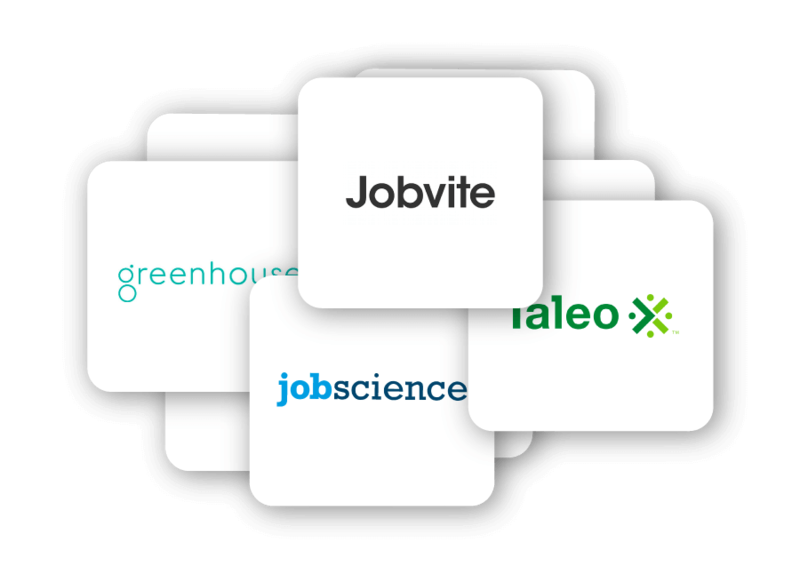 contact Jobiakl to learn how we can partner to help fuel candidate acquisition for your staffing firm. Learn how Jobiak's Machine Learning tools and optimization process can make Google for Jobs a powerful source of candidates to drive your business forward. Managing your openings through an ATS system? Jobiak can easily integrate with your ATS system and efficiently optimize all of your jobs in an almost real-time environment to ensure Google for Jobs is sourcing candidates for all of your openings.